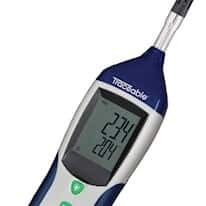 Humidity products range from thermohygrometer to psychrometers, hygrometers, and dew point meters. 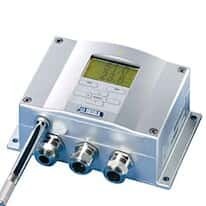 Humidity measurement and control is called for in a wide variety of industrial applications. 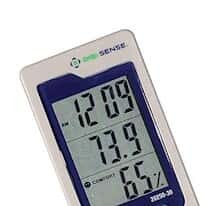 There is no single device that is suitable for all needs. 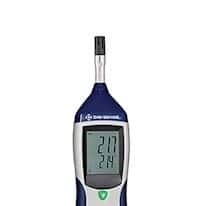 Each application has a different set of requirements for humidity instruments, such as required measurement range, tolerance to extreme temperature and pressure conditions, ability to recover from condensation, ability to operate in hazardous environments, and options for installation and calibration.